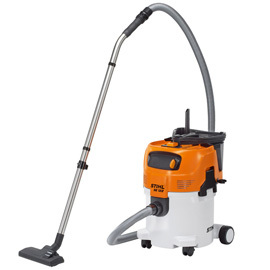 This quiet professional wet/dry vacuum delivers superior suction power to quickly and efficiently complete the toughest tasks without disturbing those around you. 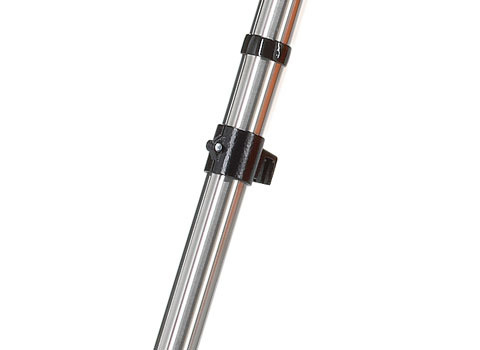 The stainless steel vacuum tube is more durable than plastic tubes and the foot-activated depth control and universal wet/dry suction head allows you to easily switch from one surface type to another without stopping. 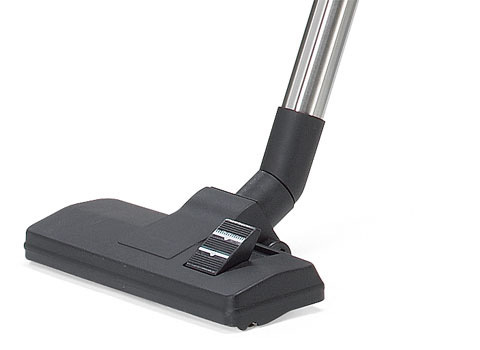 This versatile wet/dry vacuum can save you time, money and space. 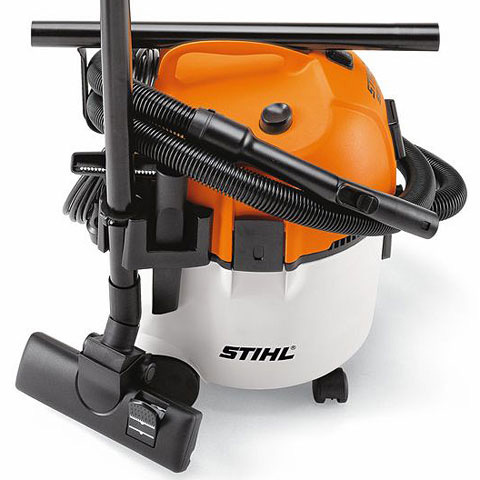 With the robust and durable stainless steel suction tube, dust, metal chips, debris or fluids can be cleaned quickly and effortlessly. 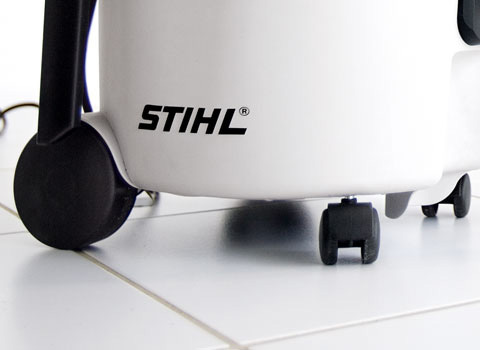 With the universal nozzle, different types of flooring can be cleaned quickly and thoroughly. The floor / crevice nozzle is stored directly on the machine, making it available for use at all times. 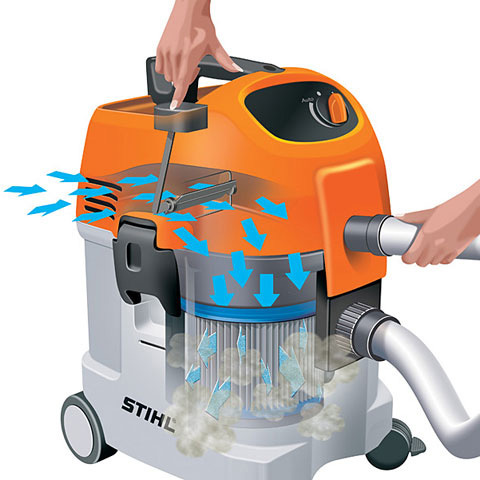 After locking the suction inlet and pressing the operating button, fast, automatic cleaning of the filter element takes place. For comfortable manoeuvring. With parking brakes for safe locking during usage. 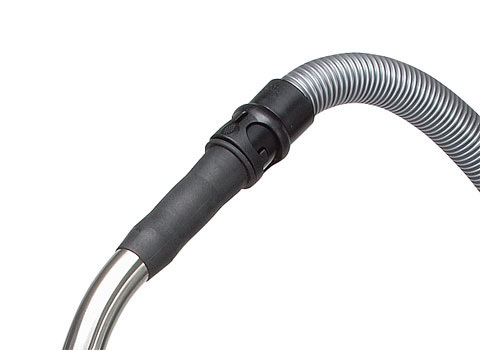 The stainless steel handle with quick-release coupling attaches the suction hose to the handle in a flash.